WILL THE SHARPSHOOTERS HAVE THEIR REVENGE AT "WHAT EVER IT TAKES" IN CHERRY HILL? 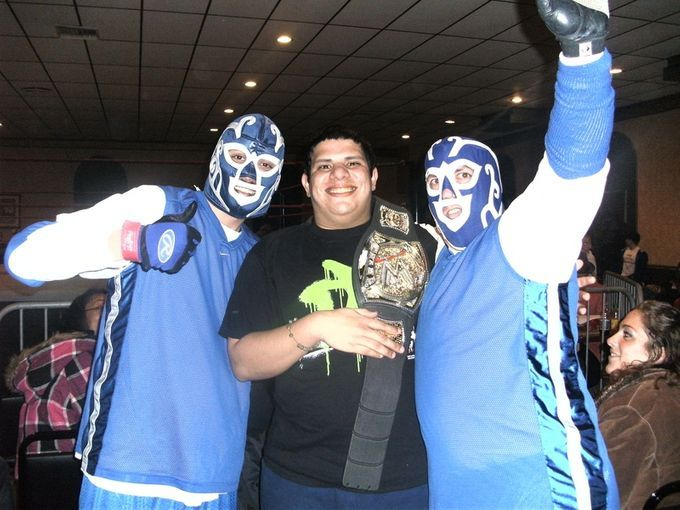 The FSW United States & The FSW Continental Titles (seen here) were won by Crazy Joe at The Rumble. 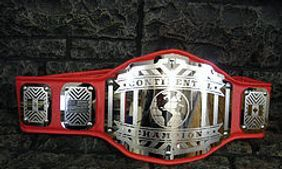 Since then Joe has retired, so which FSW superstar will rise up and do "WHAT EVER IT TAKES" to become an FSW Champion? Find out when The FSW visits Cherry Hill at The Cherry Hill Swim Club in September.